The physiotherapy is a discipline that helps to alleviate different physical ailments effectively. 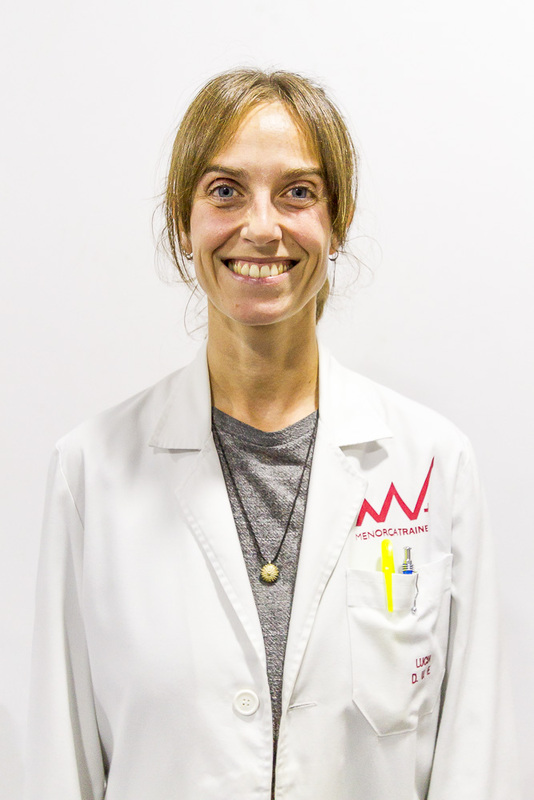 In MenorcaTrainers.com we offer physiotherapy service in Menorca so that you can end up with different physical ailments and you can enjoy a greater well-being. Our physiotherapy services in Menorca are focused on the treatment of injuries. We seek to find the origin of the ailment to know the cause that generates it and thus be able to correct it. We have a long career in the field of physiotherapy and we can help you alleviate your physical ailments. 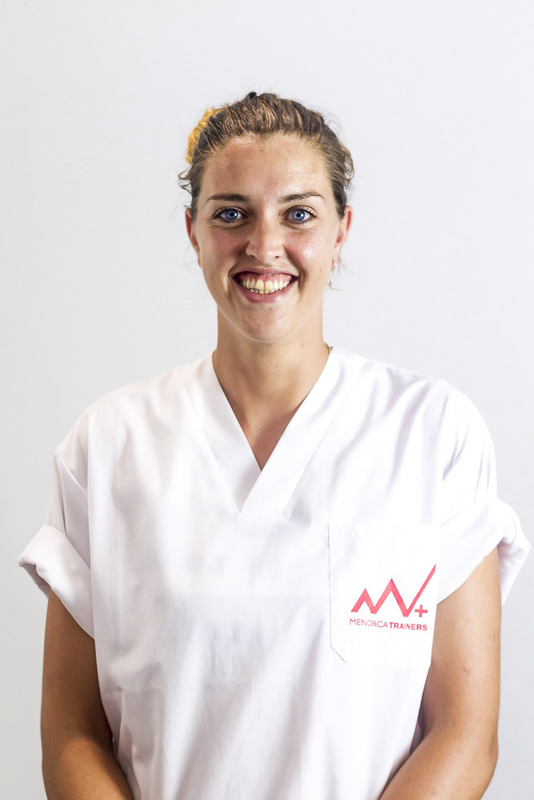 The physiotherapy services in Menorca that we offer in MenorcaTrainers.com are focused on the elimination of pain, the correction of postures, the recovery of injuries and their prevention, as well as the improvement of sports performance. There are many reasons you may need physiotherapy services in Menorca and we know how to adapt to each patient to offer a physiotherapy service in Menorca according to your specific needs. If you are looking for a physiotherapist in Menorca you are on the right website. 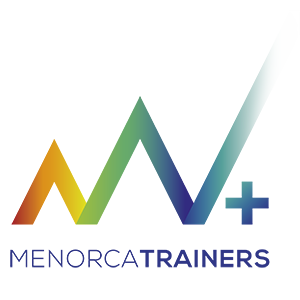 As a physiotherapist in Menorca we have a long professional career and the endorsement of many satisfied clients with our physiotherapist services in Menorca. Now you can also end up with that pain that bothers you, that incorrect posture that stiffens your muscles or recover from a specific injury. 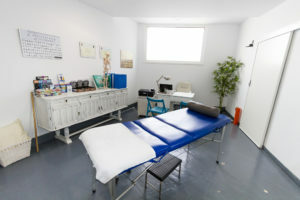 And all thanks to the physiotherapist services in Menorca that MenorcaTrainers.com offers you. We can assist you both in the morning and in the afternoon by appointment by calling 637 864 180. For the comfort of the patient, we also offer a physiotherapist service in Menorca at home throughout Menorca and we do also have an emergency service on weekends. At MenorcaTrainers.com we are in continuous training and thus we offer our clients the best advances and techniques in physiotherapy. We offer you an individualized physiotherapy service in Menorca which is adapted to your needs. Our physiotherapy service in Menorca for the recovery of injuries is based on the innovative method HEALTH – B.A.R. (Body Authentic Revolution). Come and learn more about our HEALTH-B.A.R injury recovery method. (Body Authentic Revolution) and break up with your pain thanks to our physiotherapy service in Menorca. Passionate about sport, promoter of a healthy lifestyle. Collaborator in radio, press and television programs, lover of food and healthy cooking. 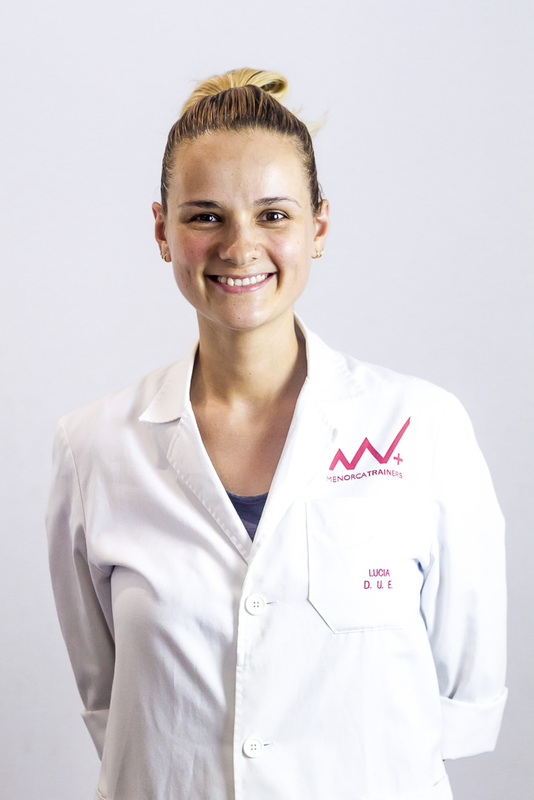 Physiotherapist, Bachelor of Science in Physical Activity and Sports, former professional volleyball player. Sport lover. Currently soccer player.